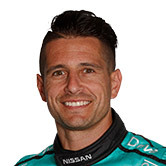 Michael Caruso will shakedown Nissan Motorsport’s latest Altima at Winton next week, ahead of Supercars’ pre-season test. 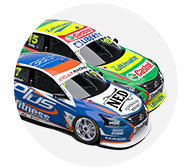 The team’s top finisher in the 2017 championship, Caruso is the recipient of what becomes the ninth Altima built since Nissan entered Supercars in ’13. Caruso will turn its first laps at Winton next Wednesday, February 7, nine days before the full-field running at Sydney Motorsport Park. “I’m looking forward to it,” Caruso told Supercars.com. “There’s nothing better than having an absolute, brand-new racecar to race with. “The team has done a brilliant job, it’s come together really well, and they’ve worked pretty hard. 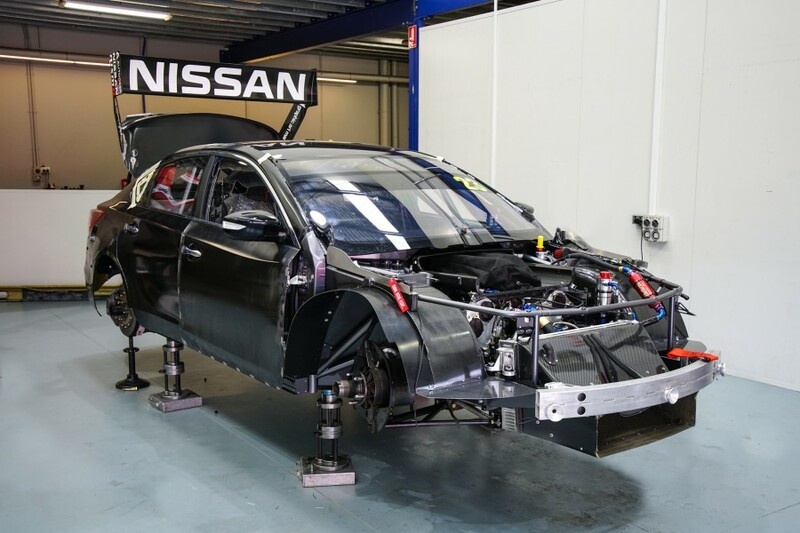 The new Altima is the first for Caruso since giving KR005 its debut in the non-championship Australian Grand Prix races in March 2015. He took that chassis to a victory at Hidden Valley and 10th in the championship in 2016. “You’ve sort of got to pinch yourself, when you talk about new racecars and the money invested in them, they don’t come all the time," Caruso added of shaking down KR009, above. The car will be one of 13 new chassis on the grid for the season-opening Adelaide 500 in March, the bulk to be ZB Commodores from Holden teams. Within Nissan, Simona De Silvestro is switching to the chassis raced by Caruso since early-2015 for her second full season. Rick Kelly keeps his car - introduced at Townsville last year - and new recruit Andre Heimgartner takes over the Altima raced by the now-retired Todd Kelly. Nissan, which is not changing its aero package for 2018, has welcomed Nick Ollila as its new technical director this summer.